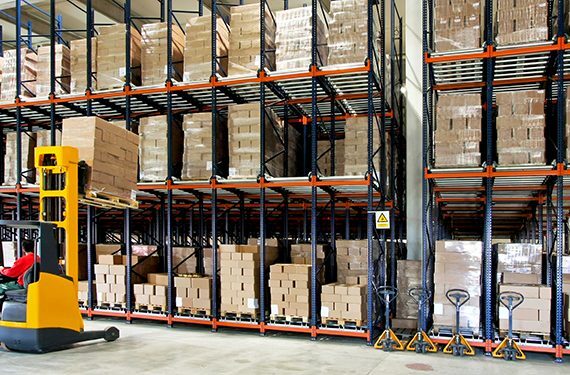 A warehouse shuts down, and its assets and fixtures are sold—including the pallet storage rack, which is now available on the secondary, or used, market at a discount over a new system. 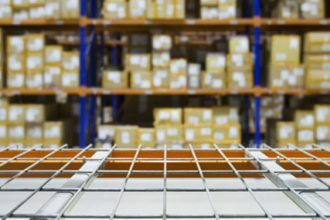 While the perceived cost savings might seem to be compelling, if careful steps are not taken, there is a risk of purchasing sub-standard product that will not provide a safe working environment. Buyer beware! It is incumbent on the buyer to verify and demand proof that the rack system being purchased meets current RMI and building codes. Who will provide engineering calculations and drawings for the final systems? 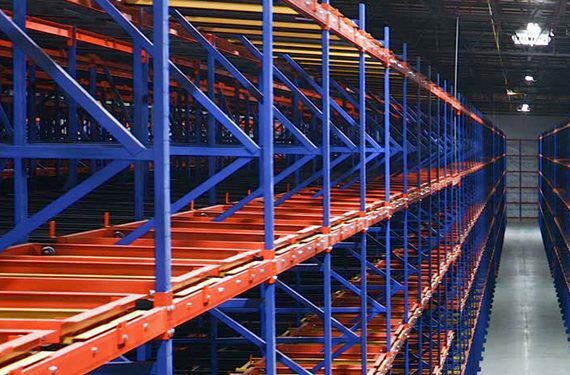 Selecting a qualified professional engineer to oversee the selection, design and installation of the used rack system can greatly help a buyer ensure that the system being purchased will be safe and meet required building codes. Best practice is to have all appropriate documentation on the used rack system reviewed and approved by the engineer prior to purchase. Who is the original rack manufacturer? Knowing this information can greatly simplify the process of obtaining the original design documentation and drawings to assist the professional engineer in their evaluation of the system. If the manufacturer is no longer in business, or documentation is not available, this may be an undesirable system. Do not mix and match components from different manufacturers without engineering approval. Was the rack’s previous installation permitted? 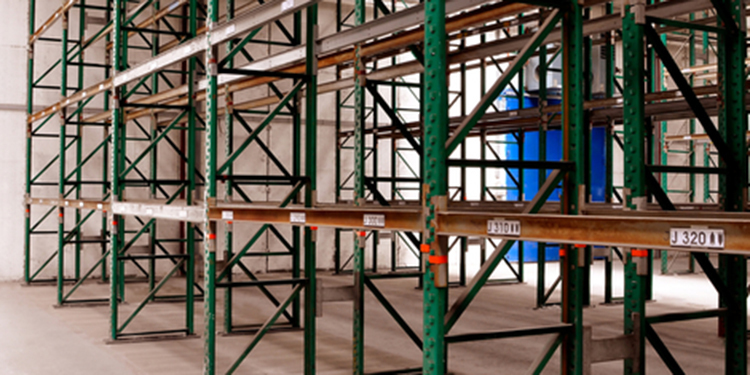 If the system was permitted, it may be easier to gather information about the racking. In what area of the country was this rack system originally installed? 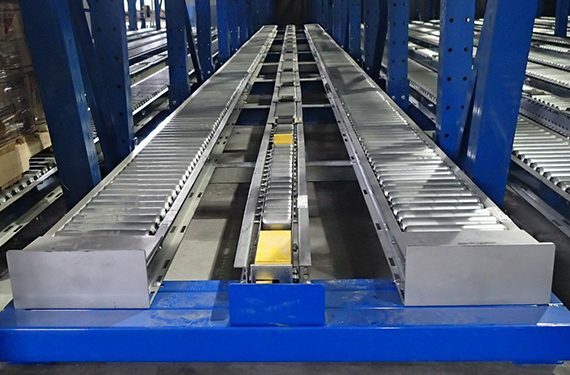 A rack manufactured for an installation in a seismic area (West Coast and other parts of the country) has more likely been engineered to withstand potential earthquakes than one designed for an non-seismic installation. Rack not designed for seismic areas that is relocated to a seismic area can collapse in an earthquake. What is the rack’s current condition? A qualified rack engineer should inspect the used components and make recommendations regarding repair or replacement prior to purchase and installation. Damaged or repaired components should not be used. Has the rack been refurbished? Many resellers “refurbish” rack prior to offering it in the secondary market. 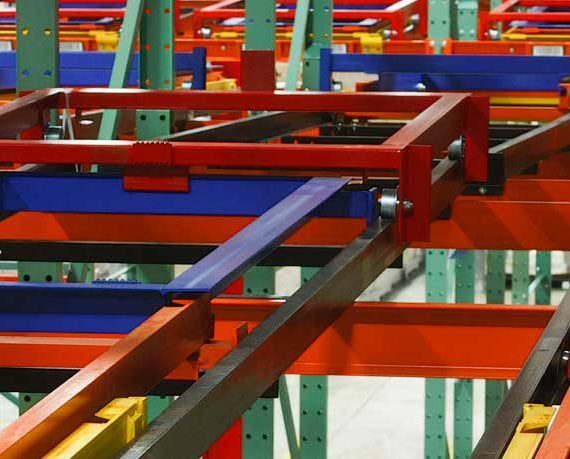 Beyond repainting, refurbished rack with any re-welded or modified components should be avoided. It is very difficult to make a safe weld on a product that is already painted (the weld may be contaminated) and modifications not approved by a professional engineer are very risky. Still considering buying used? 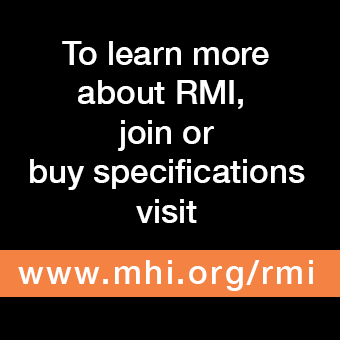 For additional details about how to ensure a safe used rack installation, visit the RMI website. Why Are Load Capacity Plaques Important?